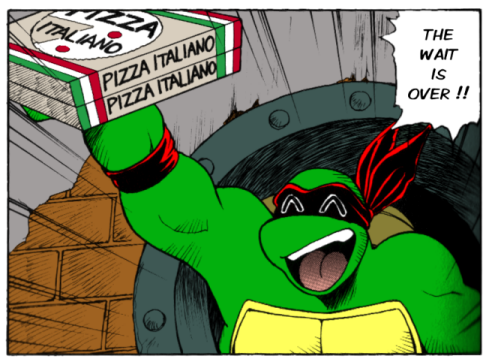 This entry was posted in Super Turtles, Teenage Mutant Ninja Turtles and tagged japanese, joint_project, Super_Turtles, TMNT. Bookmark the permalink. One Response to VAPORIZED INTO MILK SHAKE?